We have a fantastic range of GR branded kit at very reasonable prices. Please have a look at the list of items available. Club kit plays an important role in making members feel part of a club or a team, and in projecting a united image at the competitions we attend. Club kit also plays an often overlooked but significant role in Welfare / Child Protection e.g. 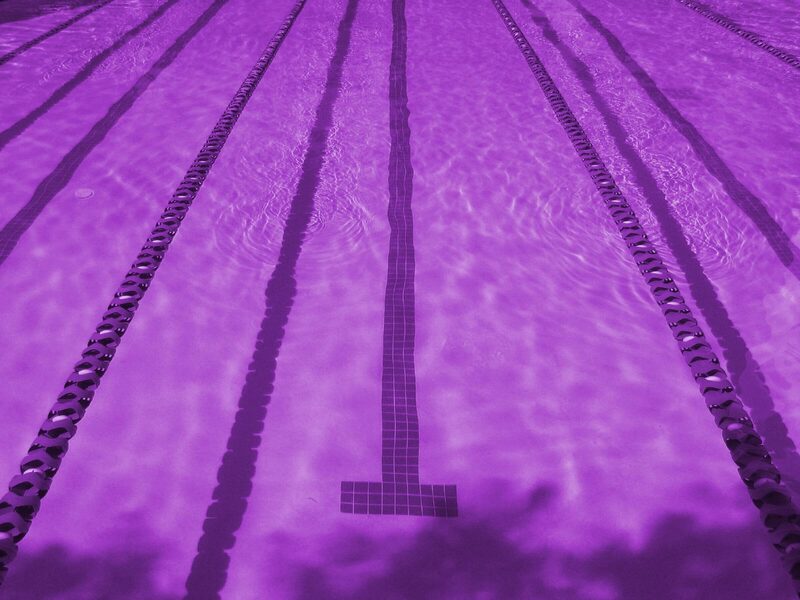 making it easier for swimmers and officials to be located quickly on a busy poolside. 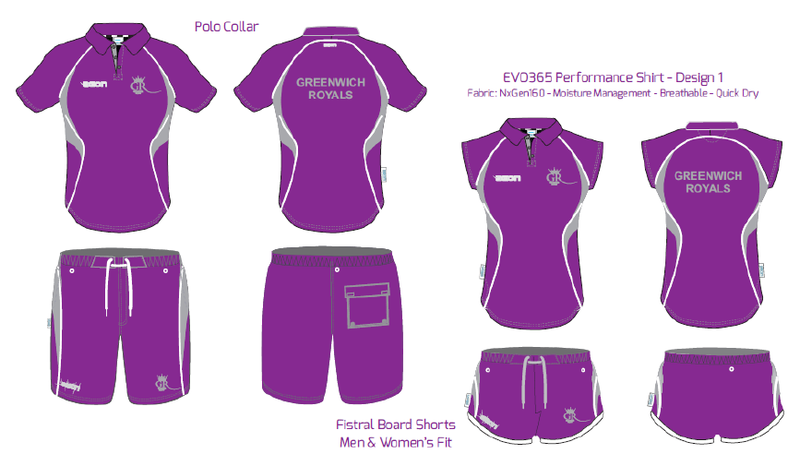 We have a fantastic range of GRSC branded kit at very reasonable prices. In particular, the shirts are specifically designed for poolside wear and are suitable for land training (as well as sitting in hot viewing galleries!) – fabric qualities include “moisture management, breathable, quick-dry, high stretch and easy care”. The shop is now open closed. Look out for the next window to order team kit, Swimzis and plain and named hats! Please note named hats are not sold through Zeon, so please look out for other messages concerning these. Please note that any orders placed outside of the sales window being open, will not be processed until the next sales window but you may be charged immediately. Also, there's no guarantee that certain products will be available during future sales windows. Having the correct training kit plays an important part in the coaches training schedule. Incorrect kit may lead to exercises and drills not being completed correctly or effectively. The club Swimzi is an optional item which is not part of the main club kit. They are useful for travelling to and from meets and putting on between races for heat retention.